Designer Rochas has 50 perfumes in our fragrance base. Rochas is an old perfume house. The earliest edition was created in 1936 and the newest is from 2017. 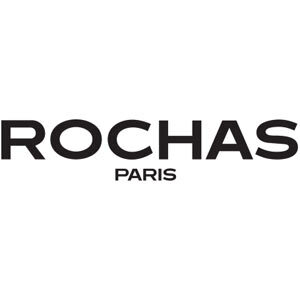 Rochas fragrances were made in collaboration with perfumers Jacques Cavallier, Marcel Rochas, Nicolas Mamounas, Alberto Morillas, Edmond Roudnitska, Michel Almairac, Amandine Marie, Roger Pellegrino, Anne Flipo, Guy Robert, Theresa Roudnitska, Jean-Michel Duriez, Maurice Roucel, Christopher Sheldrake and Quest International.